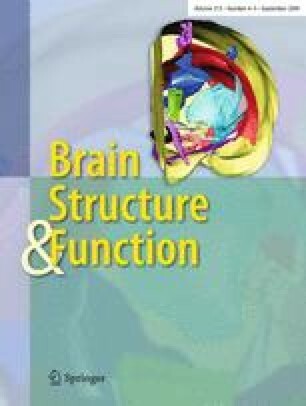 This is the first installment of what we hope will become a regular feature in Brain Structure and Function. Brain Mythology attempts to debunk common disbeliefs about the brain. Talking to students and colleagues, we realized that there are many such dearly held dogmata, which may have been perpetuated over generations of researchers and which clearly have consequences for how we do (or do not) understand the brain. Myths exist in all fields of neuroscience and we invite the readers of Brain Structure and Function to contribute their own pet peeves to this column, in order to right the wrongs and advance true understanding of the brain.